The Norton Core High Performance Router is in a class all by itself. It not only protects your home computers, tablets it also protects your phones. Even if you are on the go with your phone or laptop you are fully protected. Core has a built-in dual core processor at 1.7GHz and more memory and flash storage than typical routers, to ensure optimal performance for Wi-Fi and security features. 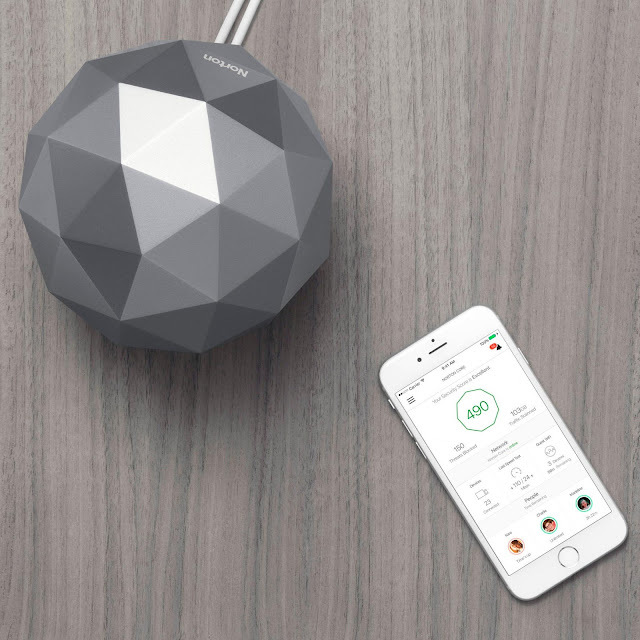 Today’s Wi-Fi routers are vulnerable to cyber attacks due to a lack of security features. 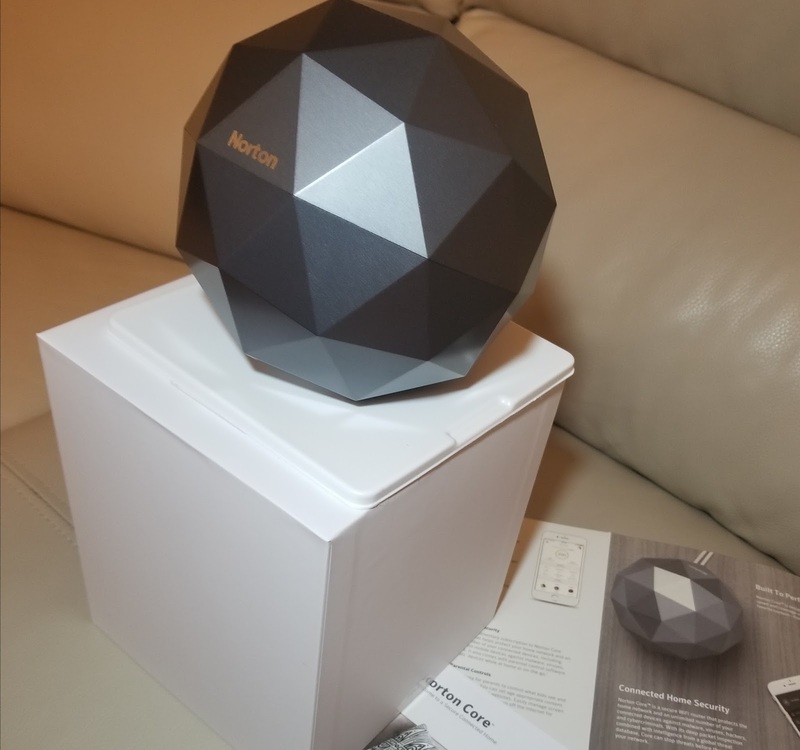 Norton Core monitors your connected devices like Wi-Fi thermostats, smart locks, appliances, and home security cameras for suspicious activity. If a device becomes compromised, it quarantines the threat before it spreads ensuring your digital world is safe, keeping the bad guys out. My son has been hacked twice on his phone. I know now we all we be protected from any cyber attacks. The core does not replace your modem it replaces your wireless router – it is a wireless router that plugs into your existing cable or DSL modem. Another great feature is it manages parental controls. Block unwanted content from young children. Core helps secure your connected home, fending off cyber threats before they infiltrate and compromise your digital life. With its network packet inspection combined with intelligence from a global threat database, Core can help stop the threats before they infiltrate your home network. Your home network will also be ahead of the latest threats with automated security updates and comprehensive data encryption. For initial setup, you will need an iOS or Android mobile device with a mobile data plan and/or Internet connection that has Bluetooth (BLE) enabled. Download the Norton Core app from the Apple Store or Google Play, open the app, and follow the instructions to complete the set up. The Core app supports both iOS 9.0 or later and Android 4.4 or later. My setup was easy to do. Not only I know my computer is protected at the highest level, my connection has improved and my computers and tablets are running quicker. My security cameras are also protected. To be able to manage all my devices on my phone is amazing. This is super cool -- and glad to know the setup was easy!! I have never seen this before. It's definitely interesting, and seems like something good to have. I think I will check this out. Protection of devices from cyber and virus attacks is definitely important. Thanks for the insight. Your article is very informative and helpful. Norton makes excellent products. 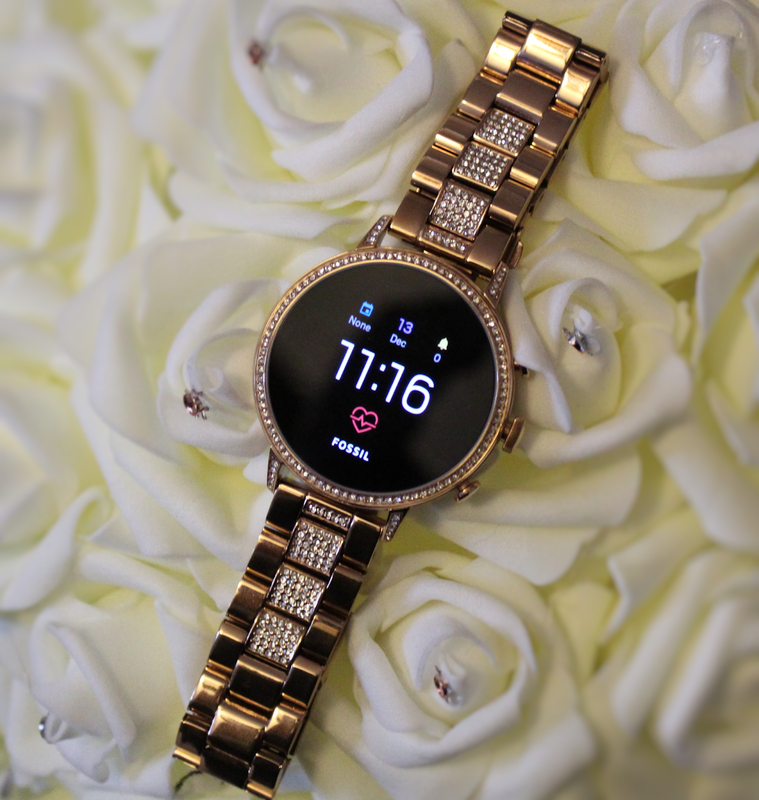 The CORE looks fabulous, I will have to get one of these for my family. It is great that it is easy to set up because it sounds like it does so many things. I will look for this because I think I am too easy to corrupt at this point. Wow this is a practical device to buy. Would love to have this one at home, it can secure and protect my connections which pretty cool. And plus I use Android devices at home what a perfect gift for me this christmas. I'll surely check out this one. It would be such a joy to have this at home and I love the design as well! It's pretty amazing! This sounds like a great device and would make a great gift for others. My son started using the internet on the pc now so this is something we need to look into getting for him. Need to be sure he is safe while browsing. 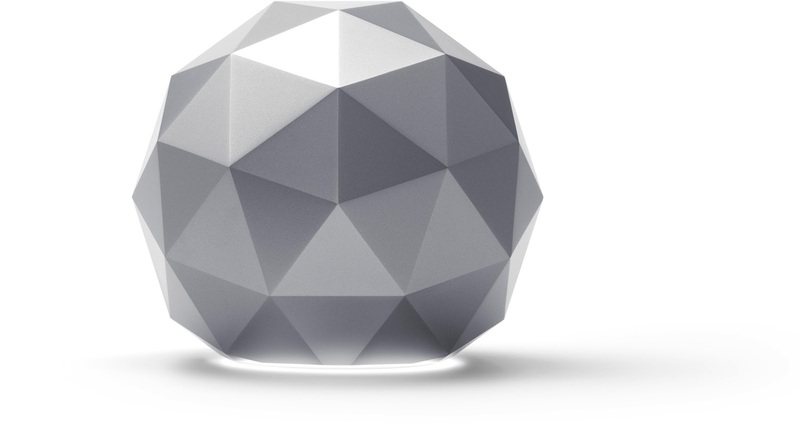 The Norton Core High Performance Router seems like a cool gadget. I think I should get it soon. this sounds like something that anyone would love. I love hearing about new products! Wow this thing sounds amazing! It looks really cool, too. I need to look into this. The Norton Core High Performance Router is must have these days. 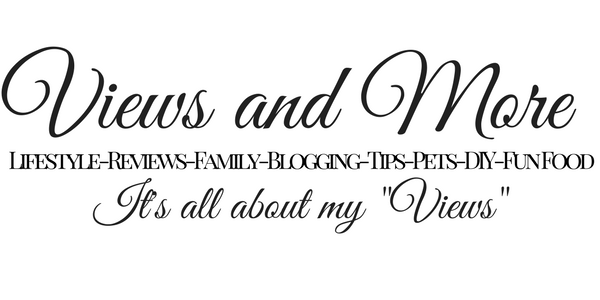 WE are all connected to the internet in my home,from school-work, to business and blogging. This seem like the perfect protection. My husband was talking about this. Great review. This looks awesome! I feel like my fiance and I need this. Oh this looks so great! I will definitely try this out! Thanks for sharing. I have never seen this before. It definitely looks interesting!